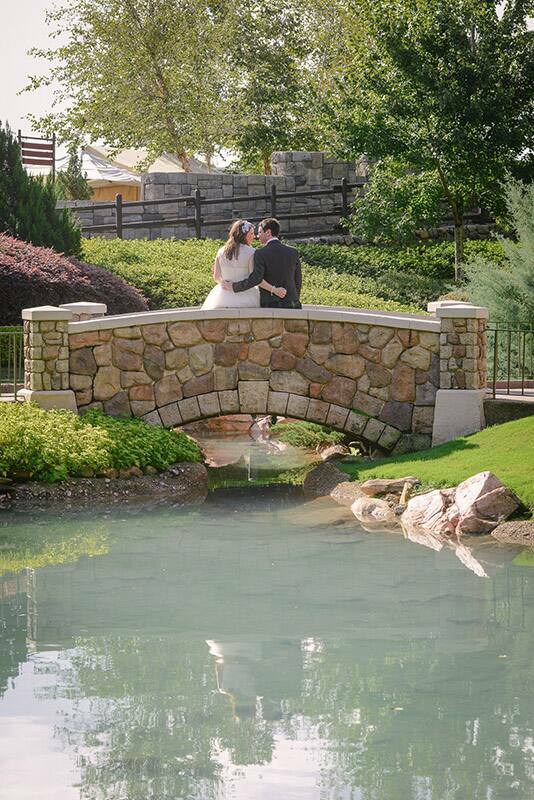 To start off our discussion this week on Walt Disney World weddings, we have the Memories Collection up first. 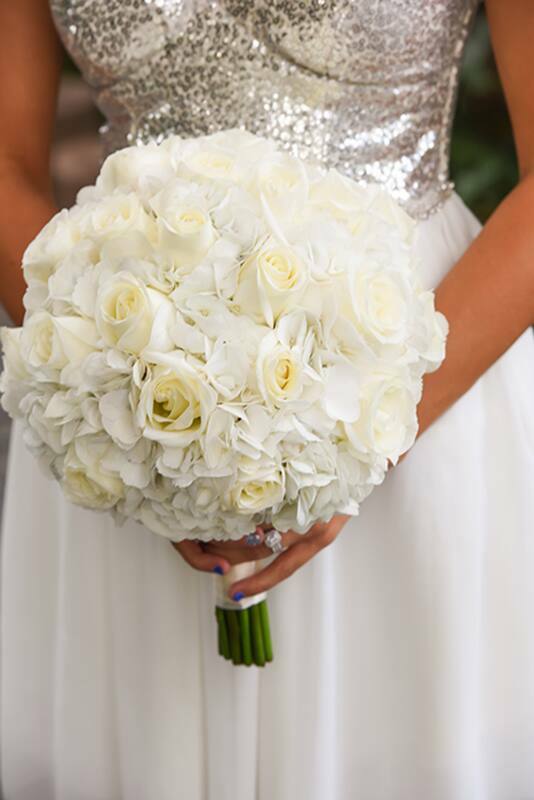 If you have ever wished of eloping or are dreaming of having an intimate vow renewal, the Memories Collection is the perfect choice! Offering a simple yet elegant celebration, this collection has a ceremony that can hosts up to 4 guests, in addition to the soon to be newlyweds. 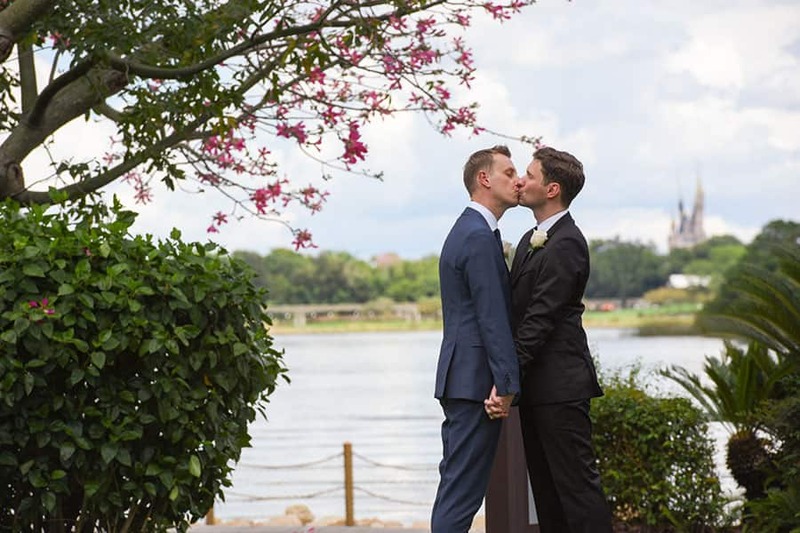 There are three intimate ceremony locations to choose from, each location offers a unique experience at one of our Deluxe Resorts and most importantly, a view of Cinderella Castle! 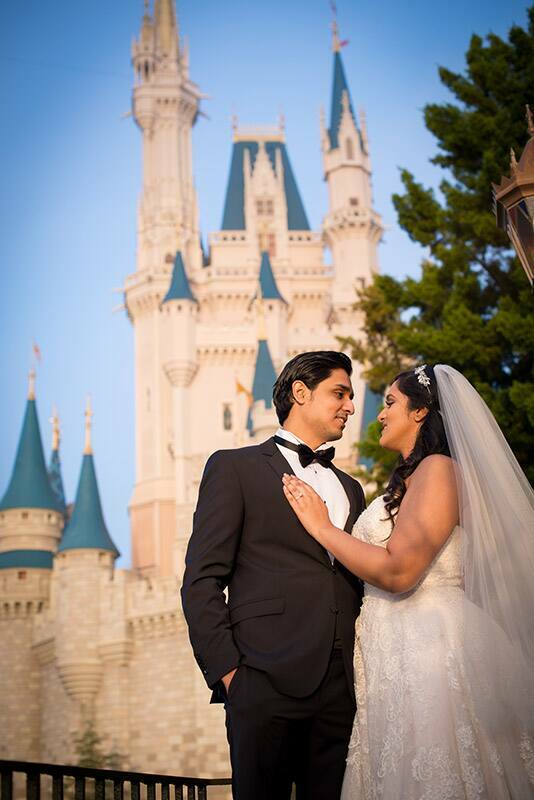 Perhaps the best part of having a Disney's Fairy Tale Wedding is the one-stop shop and stress-free planning experience you will receive. 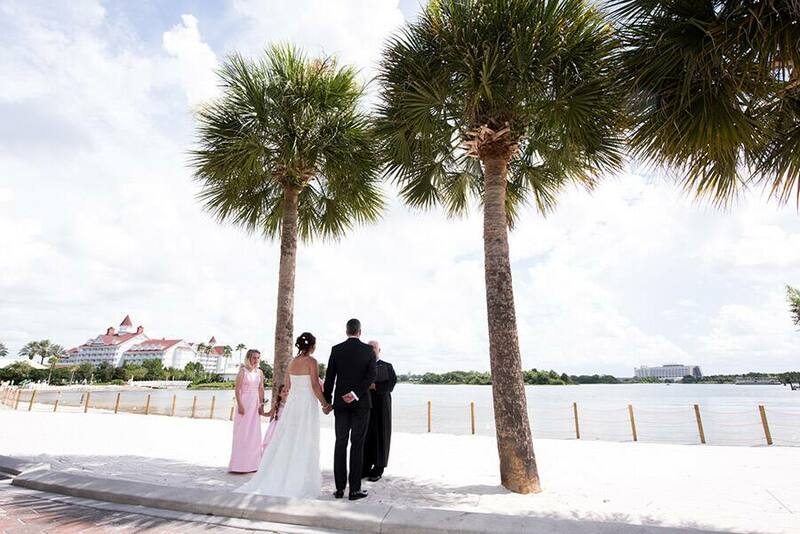 From start to finish, your Disney Wedding Coordinator will be there every step of the way, ensuring every detail is taken care of! For extra magic and to create a memento you'll never forget, you can also add a portrait session at one of our iconic Theme Park or Resort locations. This amazing offering takes place before the park opens, which gives you the rare opportunity to experience the locations in a whole new light and capture images you'll cherish for a lifetime. 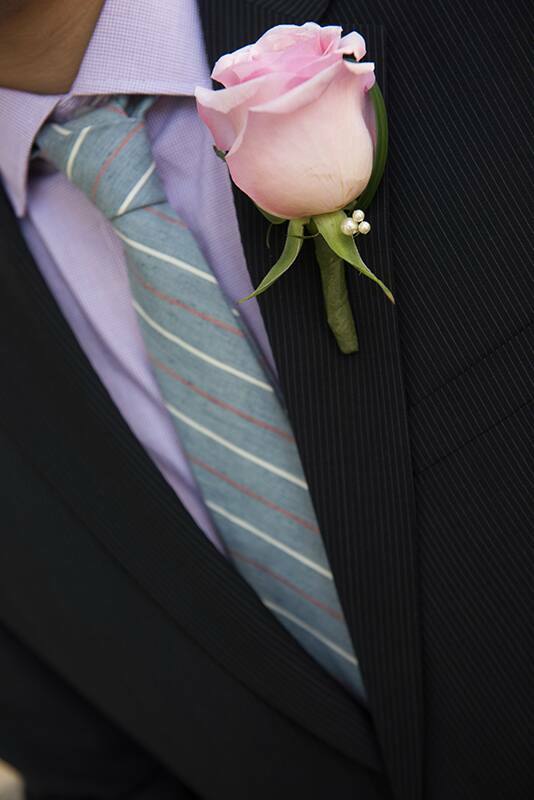 Wondering what a Memories Wedding looks like? Check out this blog post on one of our favorite couples, Christoph and Sebastian, and their wedding at Luau Beach! Look out for our post this Friday on how to get started planning! If you want to get in contact with us now to learn more, please give our team a call at 321-939-4610 or connect with us on social. For booking guidelines and pricing information, visit our pricing page.